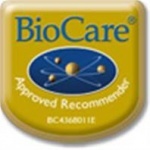 A fat soluble short chain fatty acid that helps maintain the growth of beneficial bacteria in the gut. Mycopryl is bsuitable for Vegetarians and Vegans but not children. 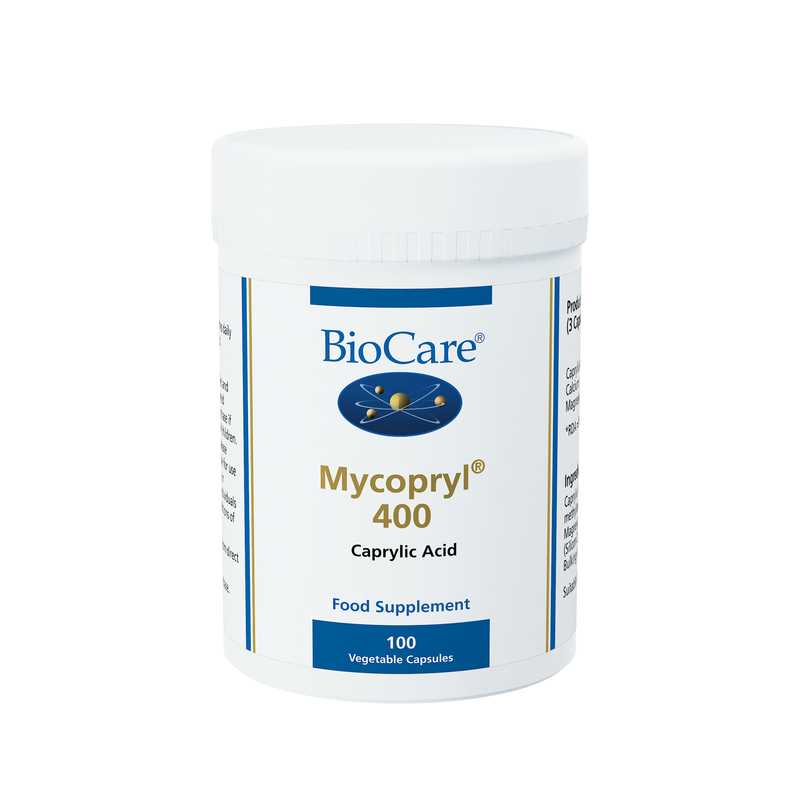 Caprylic acid is a short chain fatty acid found in human breast milk and coconuts that has been found to help establish the growth of beneficial bacteria in the gut. Calcium is normally absorbed in the body before it reaches the large intestine. However, supplying caprylic acid bound to magnesium and calcium ensures the liberation of caprylic acid lower down in the large intestine. Ingredietents: Caprylic Acid, Capsule Shell (Hydroxypropyl methylcellulose), Calcium Hydroxide, Magnesium, Hydroxide, Anti-Caking Agents (Silicon Dioxide & Magnesium Stearate), Bulking Agent (Cellulose).